Written by Lance Humble, The World’s Greatest Blackjack Book was the first book about card counting I ever read. But this is not a nostalgia trip, I genuinely believe that this is one of the best blackjack book you could ever read. It was first published 1980, not too long ago really, yet the language is a little dated. This might be because the author was an older man from a different time, or it might be because he wasn’t a writer by trade and was simply emulating a style he had seen elsewhere. Regardless of the reason, this style actually makes the book easier to read and understand, laying out the basics of card counting in a very simple manner. The book covers a wide range of information, from the mindset you should develop in order to become a winner, to the reasons you should play blackjack in the first place. This is just filler, and is not really essential, but if you have some time to kill then you might as well read it. If not then you can skip ahead to the good stuff. Section Two of the book explains how to play blackjack. Some of the information about “the casino environment” seems dated, but the information on the game itself and on basic strategy is brilliant and that alone is worth the price of the book. Section Three describes how to choose a place to play and this is completely irrelevant in the modern age, so like the fluff in Section One, you won’t miss much by ignoring this. You can find better information elsewhere, such as a blackjack forum online. Section Four discussing the dealer, and this is also very dated. A lot of it talks about how to avoid being cheated by the dealer, which is unlikely to happen in the modern age at the biggest casinos. This is another section that you can skip. Section Five discusses playing smart and also talks about reading the dealer. Much of this is fluff, but it is still an interesting read and is considerably more relevant than the previous few sections. Whether dealers can actually be effectively read or not is a story for another day, but the author seems to think so and lays his strategy open for us in this book. Section Six provides one of the best tutorials on blackjack strategy that you will find anywhere. Instead of just offering a big chart to memorize, Humble organizes basic strategy into multiple charts based on the type of hand you’re dealt. He breaks it down into manageable chunks, which makes it easy to read, easy to understand and easy to implement. Section Seven explains the Hi-Opt I card counting system, guiding you on how to implement it correctly. 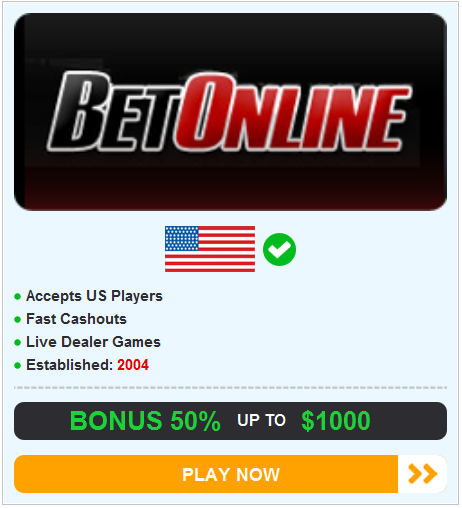 It also includes information about how to size your bets based on the count. This is one of the best sections in the book, and certainly one of the most valuable. This system is discussed into more detail in Section Eight, which also talks about optimizing your profits when using this system. These two parts are what make the book, there is little doubt about that, and it’s these two sections that make it one of the best books out there. There are some more tips about the system in Section Ten, whereas Section Nine talks about home blackjack games. There are two more sections after this but they’re just more filler and can be ignored. The World’s Greatest Blackjack Book is really a great read. It’s not perfect, and is some way from it in truth, but if you ignore the superfluous sections and the dated writing then it is easily one of the best books of its kind out there. 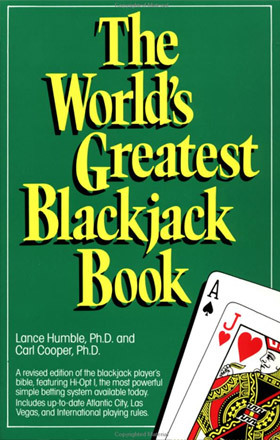 The World’s Greatest Blackjack Book is available via Kindle for around $11.99. This is a steep price but it is just about worth it. If it’s too much then you should be able to pick up a used copy for a couple of dollars. If you want a detailed preview of The World’s Greatest Blackjack Book, visit Google Books. They have 100 pages of it available as a preview, so you can just dig into the chapters I recommended.